As you may have noticed, posts on the blog have become less frequent of late. This is due in no small part to a very busy schedule of sherry events in Ireland; 2016 has already seen masterclasses, sherry dinners and sherry trails, with many more tastings planned over the coming months. 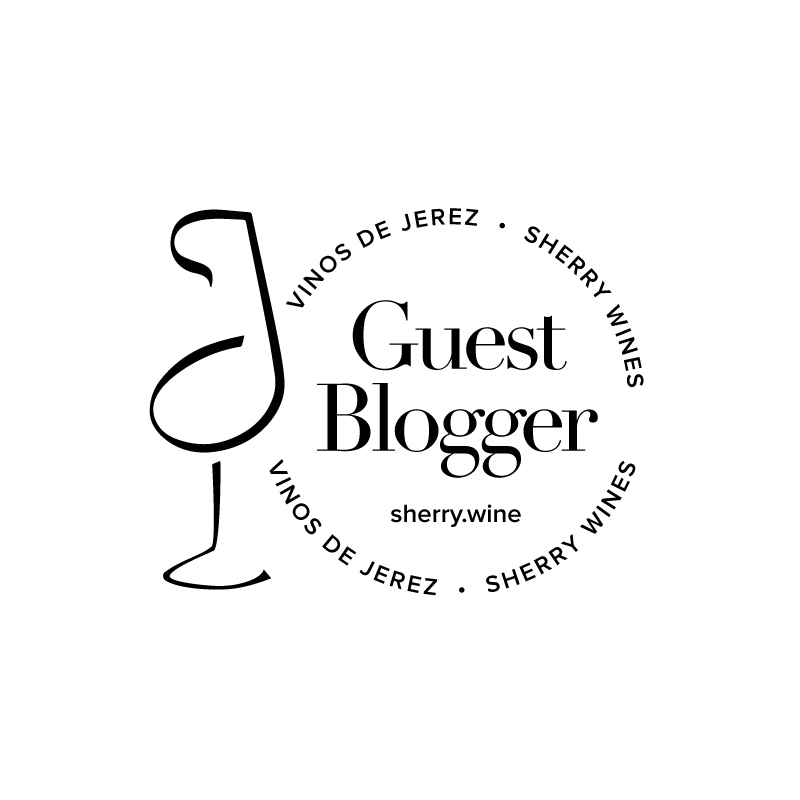 I’ve now launched www.sherryeducation.net to provide a ‘home’ for my sherry education activities – I’ll endeavour to list all upcoming events on the new site. I’ll be back to regularly blogging on The Vine Inspiration in a matter of days with features to come on Sherrymaster by Tio Pepe and a vertical tasting of Cannalichio di Sopra Brunello di Montalcino.